Dr. H.G. Jones, archivist, historian, teacher, author and curator of the North Carolina Collection at the Wilson Special Collections Library from 1974 to 1994, has died at the age of 94. 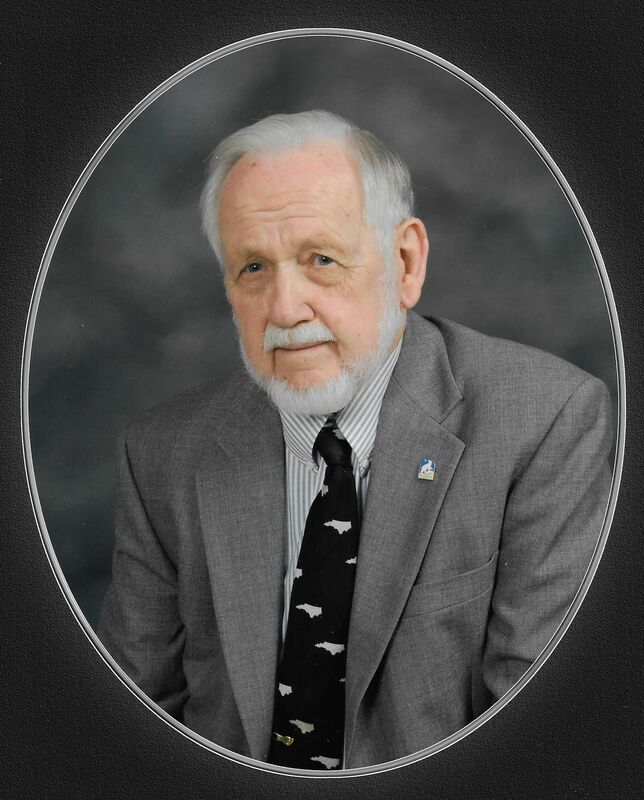 He passed away Sunday, October 14, in Pittsboro, North Carolina, according to his obituary. “Few people did more to preserve Tar Heel history than Jones,” wrote Rob Christensen in the News & Observer. Jones was born and raised on a tenant farm near Kill Quick in Caswell County. After serving in the Navy during World War II, he continued his education, eventually earning a Ph.D. from Duke University. In 1956, Jones was appointed state archivist with the North Carolina Department of Archives and History. He developed an exemplary state archival and records management program which, in 1964, received the inaugural Distinguished Service Award from the Society of American Archivists. In 1968, he became director of the department. In 1974, Jones came to Chapel Hill as curator of the North Carolina Collection and adjunct professor of history. During his tenure, the collection doubled its holdings, expanded its hours and opened a gallery to exhibit artifacts related to the library collections. Today, the North Carolina Collection is home to the largest collection of printed materials related to a single state and provides the extensive research and outreach services that were part of Jones’s vision. Until recently, Jones remained an active and avid user of the collection. Celebrations of the life of H. G. Jones will be held on November 1, 2018, at 2:00 p.m., in the Living Room at Galloway Ridge, Pittsboro; and on November 12, 2018, at 2:00 p.m., at the George Watts Hill Alumni Center, Chapel Hill.